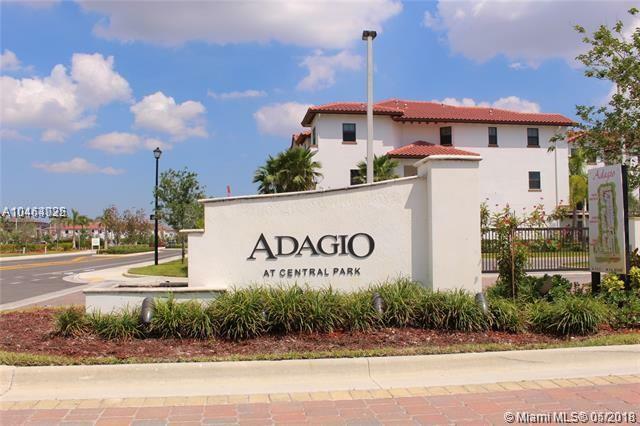 Adagio at Central Park is a beautiful gated community. The apartment is two stories, with 3 bedrooms and 2 1/2 bathrooms. 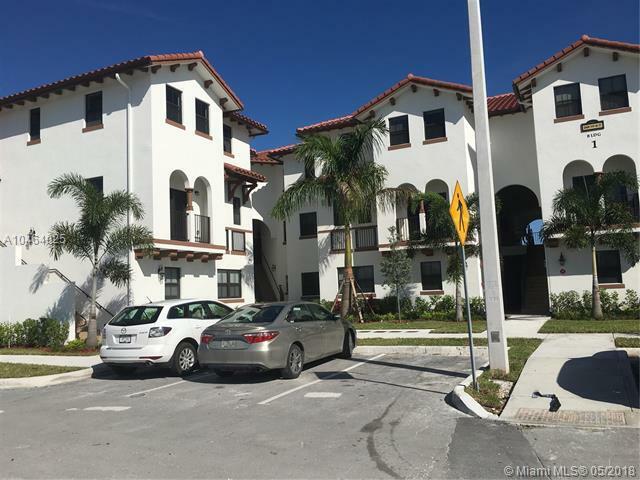 It has wooden cabinets, granite countertops and stainless steel appliances. The complex has access to incredible amenities that include swimming pools, tennis court, playground for children and much more at Club Grand Bay. 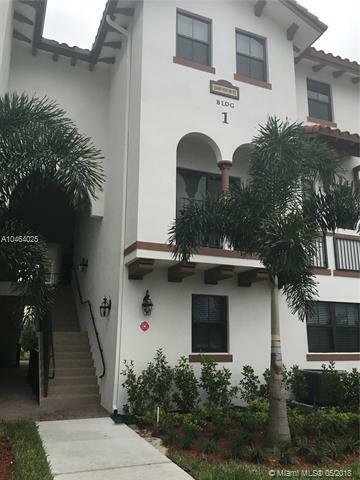 Adagio is very close to the A + schools and shopping centers, with access to the main highways and a few minutes from the Miami Airport and Down Town. 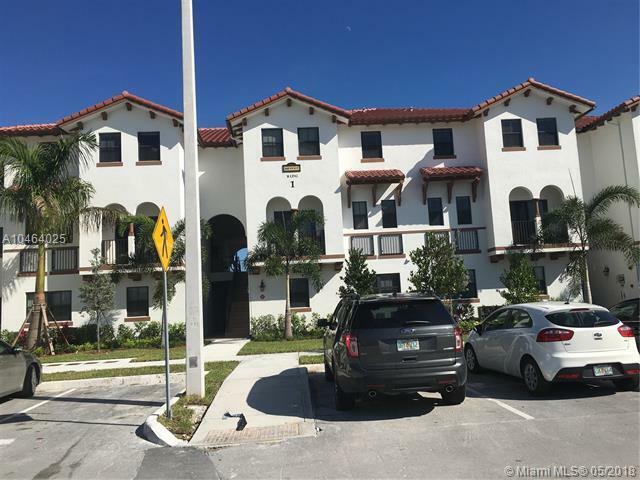 Listing courtesy of Altus Realty Llc.